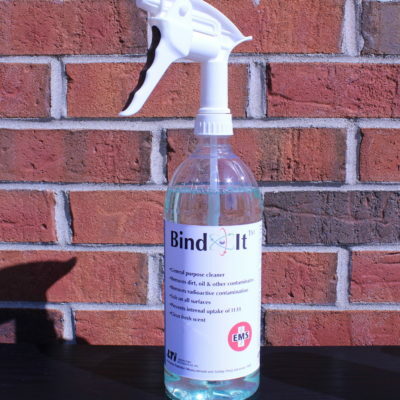 The 8oz bottle is the perfect size for restrooms, or showers. Regular use meets the intent of A.L.A.R.A. 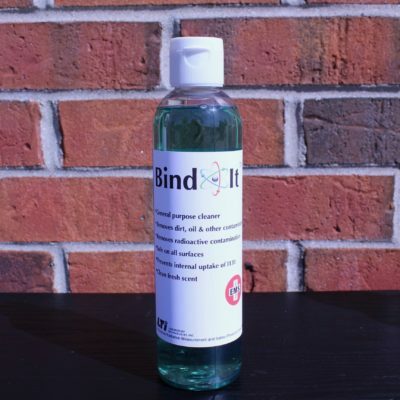 Most hand soaps either clean well, or make your hands feel good. 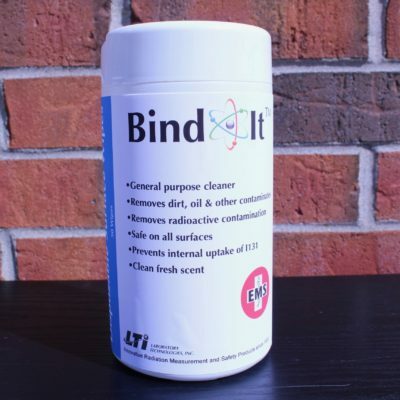 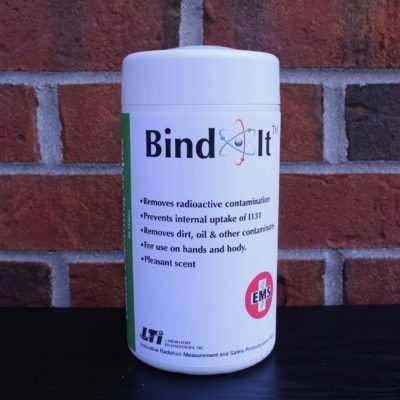 Bind-It™ Hand & Body Soap not only does both, but also removes radioactive contamination. 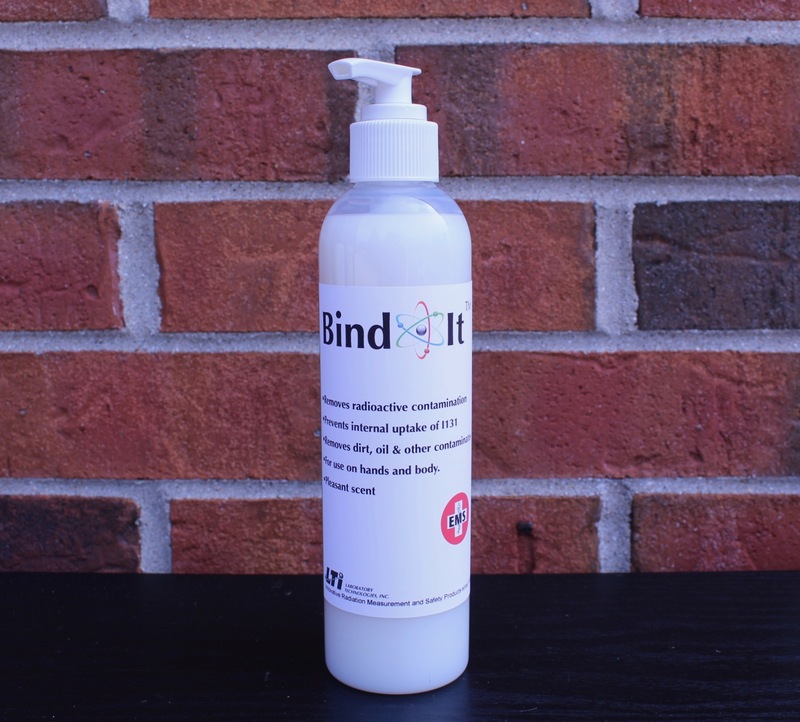 No other hand & body soap can do that! Bind-It™ Hand & Body Soap will ensure you don’t take your work home with you.